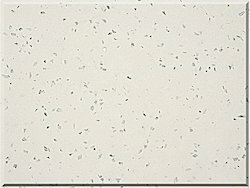 To furnish the diverse requirements of our clients in the best possible manner we are involved in offering an extensive range of Artificial Marble Solid Surface. 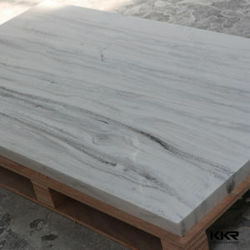 With wide expertise in this domain we have come up with high grade Artificial Marble Solid Surface. These are designed with high precision by our professionals using high grade machine and equipment so as to provide our clients with best-in-class products. These are highly appreciated by our valuable clients.